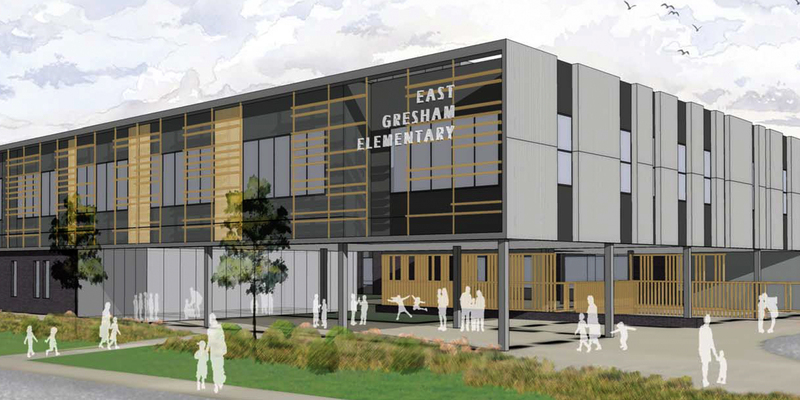 In November 2016, the voters of Gresham-Barlow School District approved a capital construction bond in the amount of $291.17 million. 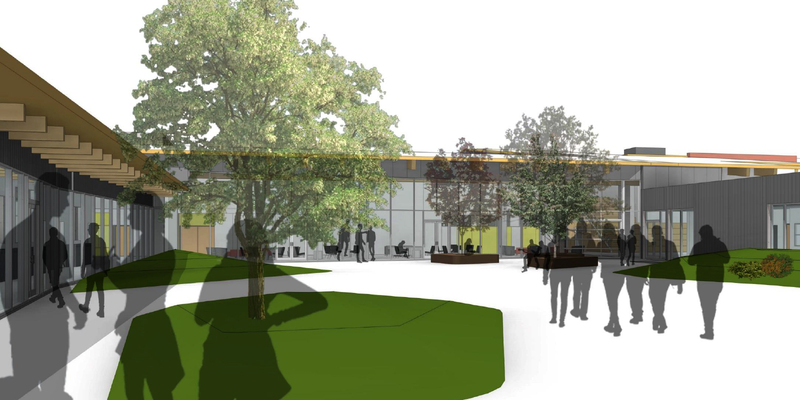 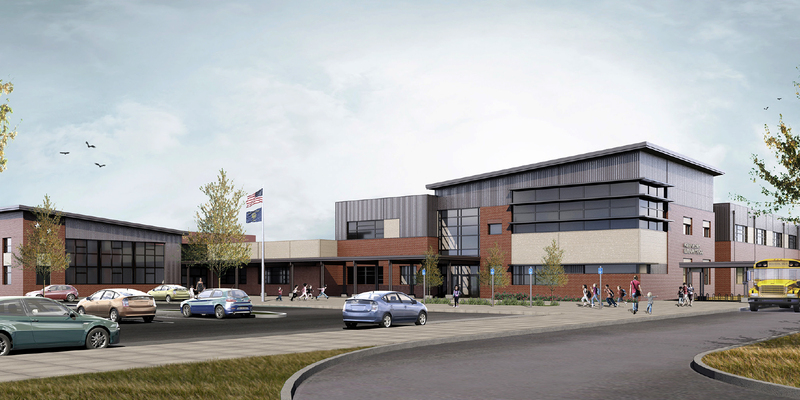 Additionally, the state of Oregon awarded the school district a capital construction grant of $8 million. 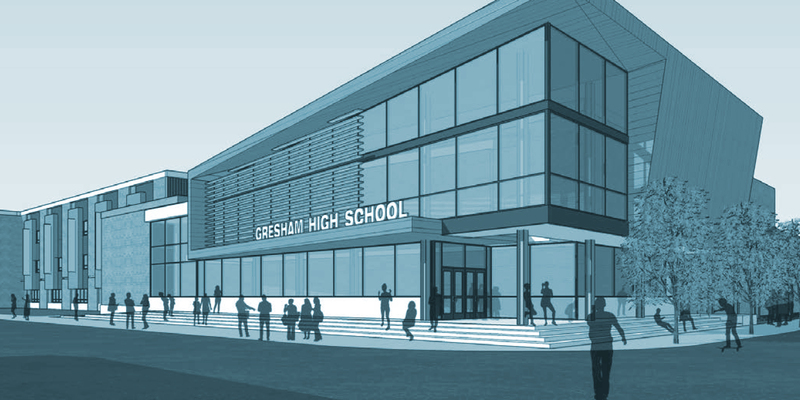 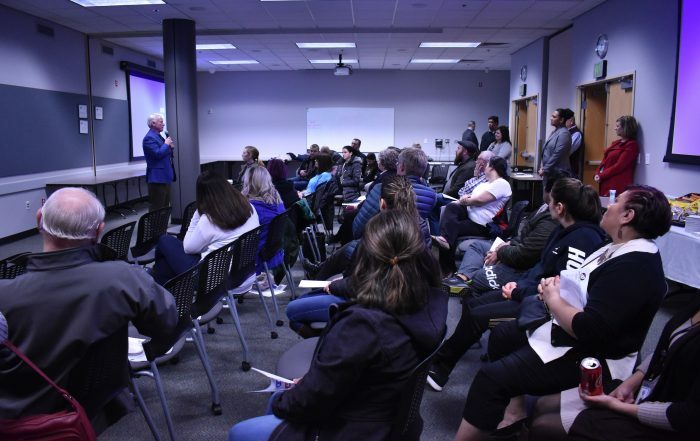 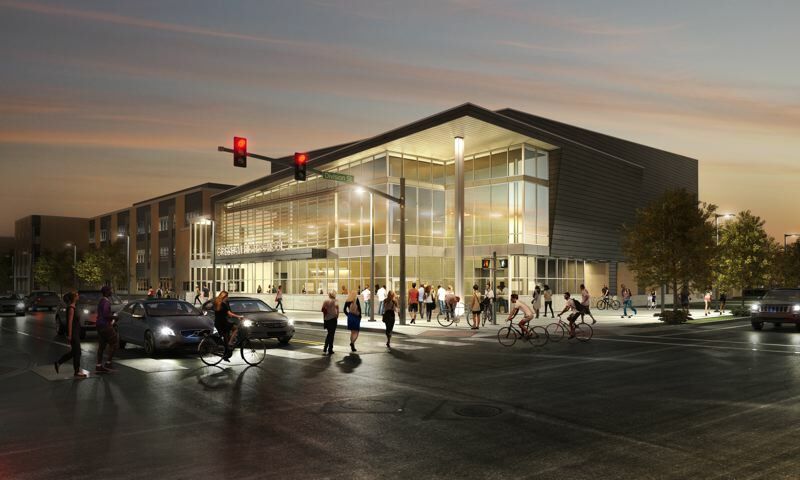 This grant was only available upon successful passage of the bond measure. 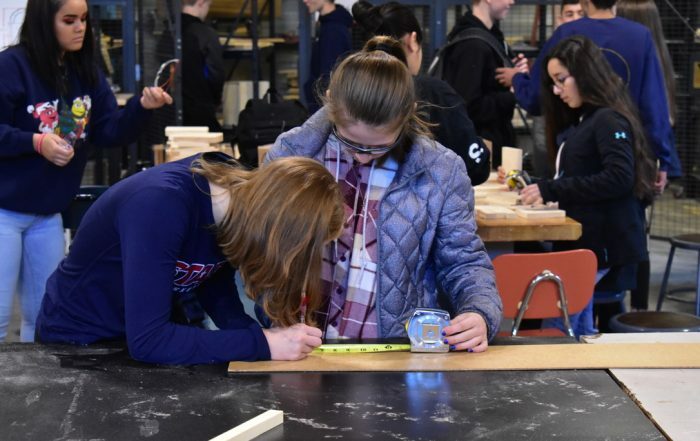 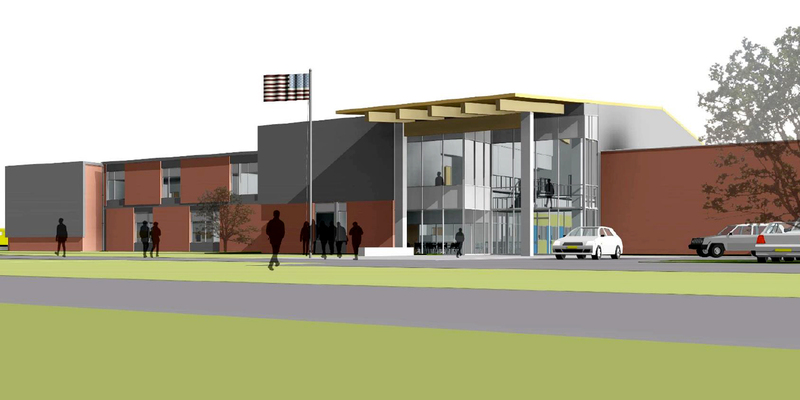 School bond projects will increase student and staff safety, improve access to modern technology, and address chronic overcrowding through upgrades and updates made to schools and classrooms throughout the district.